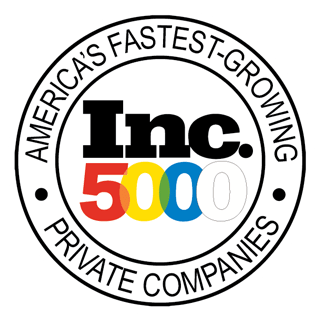 Empyrean was named to the Inc. 5000 list for the fifth year in a row. Fewer than a tenth of Inc. 5000 honorees achieve five years on the list – We’re proud of our growth over the course of our ten year history. To make the list, companies must meet certain revenue requirements and be independent, privately held, for-profit, and U.S. based. We are thrilled to be on the list again, and happy to be in good company with 184 other Houston-based companies. Houston Business Journal provided a nice synopsis of the Houston-area and Texas-based accomplishments of the Inc. 5000 list. For more information, visit Inc. 5000 at https://www.inc.com/inc5000.